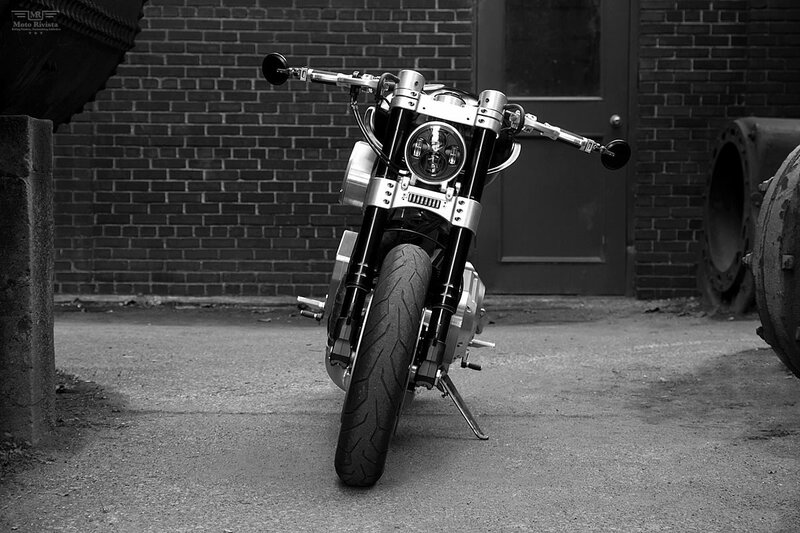 In 1991 H. Matthew Chambers founded Confederate Motors Inc, a manufacturer of exotic street motorcycles who design and craft uncompromised heirloom motorcycles for the motoring purist. To get to where they are today Confederate Motors Inc has certainly had their fair share of ups and downs! 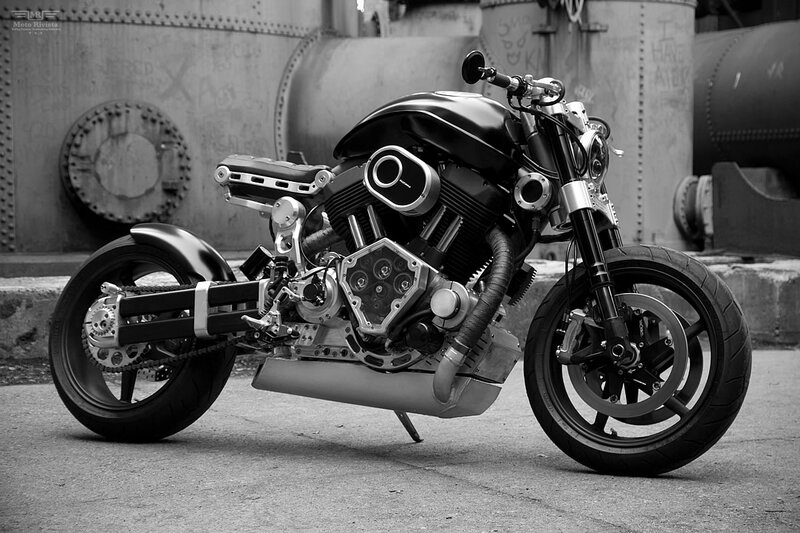 A bankruptcy in 2001 was not the end for Confederate Motors Inc and they bounced back in 2003 with the second generation of Hellcats. Only to then have severe factory damage from Hurricane Katrina in 2005. After this was the move to where they are today in Birmingham, Alabama. 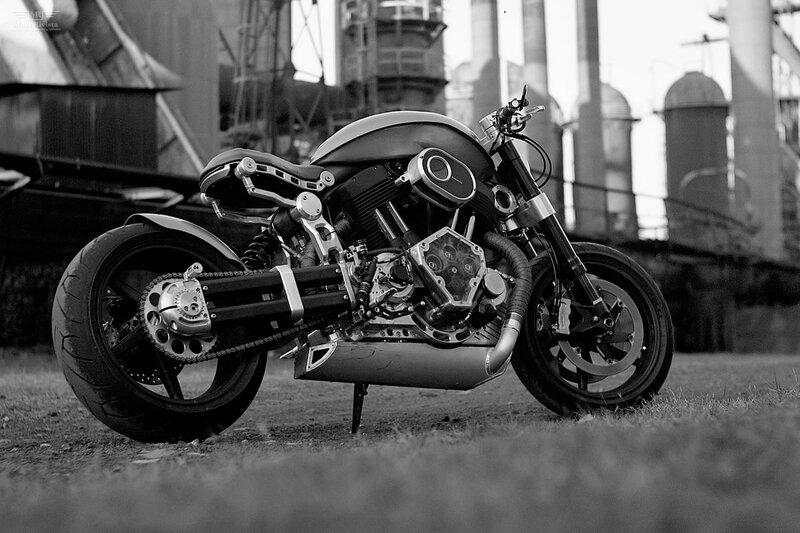 Production began again in early 2006 after the move and then in 2007 the $92000 B120 Wraith and F131 Hellcat took first and second place respectively at the 2007 AMD World Championships of Custom Bike Building. Here they are with their latest creation X132 Hellcat, named after the legendary F6F Hellcat fighter plane from WWII. 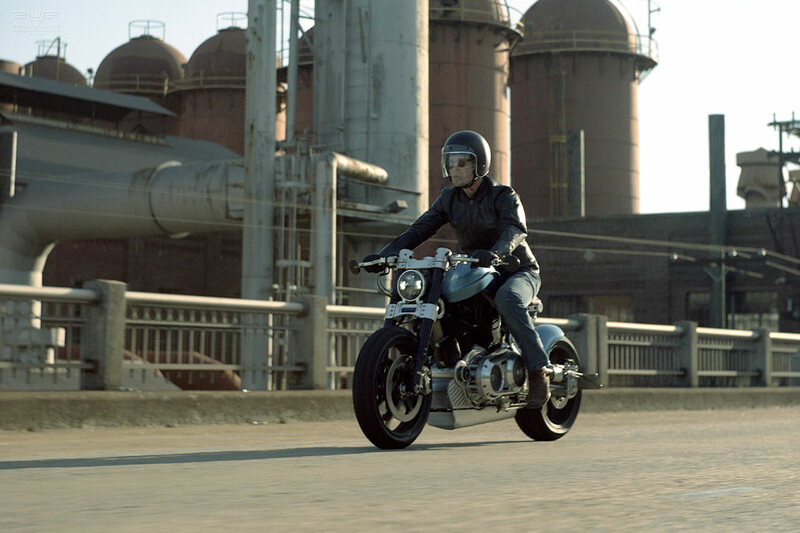 This bike is the result of uncompromised design and professional manufacturing approach. 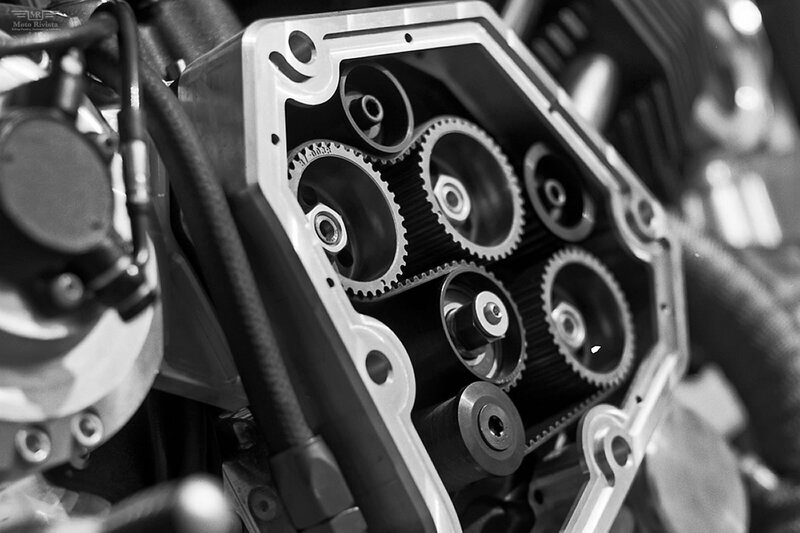 The attraction for this approach is Hellcat’s billet aluminum case, instead of the usual casting method for the case Confederate Motors used two blocks of machined billet 6062 aircraft grade aluminum. The company’s uncompromised approach does not end with the case. 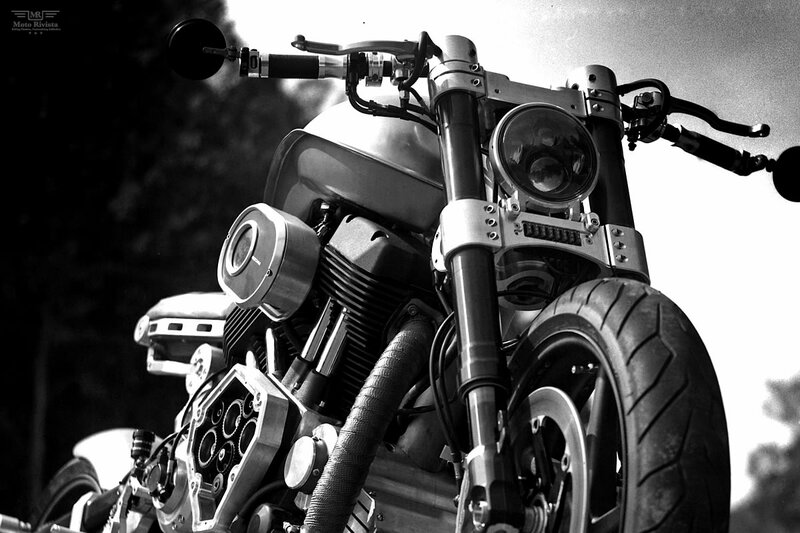 Each Confederate Motorcycle is designed and crafted to be a multi-generational heirloom product, each component from the carbon fiber wheels to the smallest stainless steel bolts is the highest quality, no matter what the cost! “Our clients deserve nothing less.” said Clay Morrison, the company’s Director of Marketing.